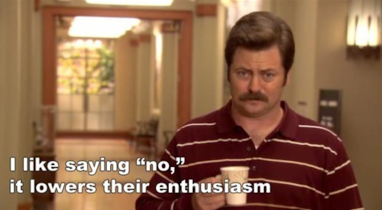 Here's this week's Ron Swanson Thursday tribute. Enjoy your day, everyone. Comment, share with others and subscribe!